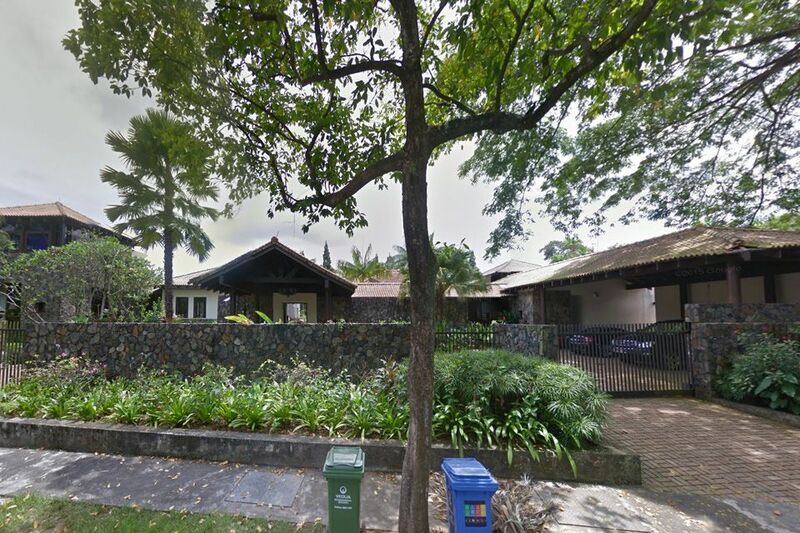 FIVE adjoining shophouse properties at Club Street on sale for $22 million. 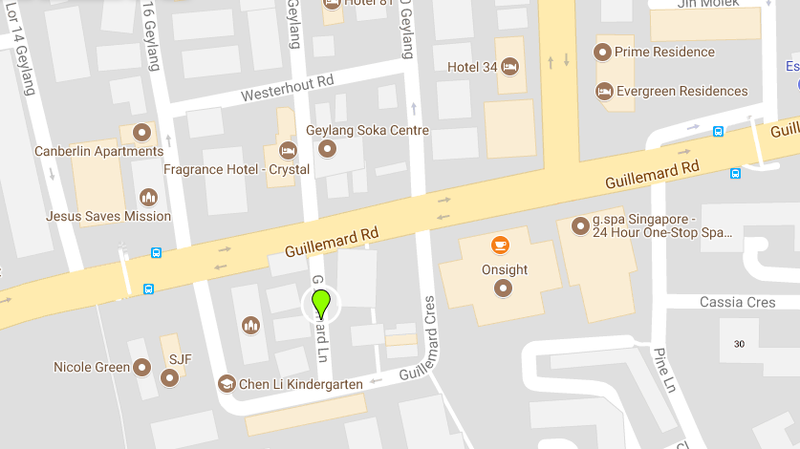 FIVE adjoining shophouse properties at Club Street have been put on the market with an asking price of $22 million. They comprise Nos 1, 3 and 5 Club Street, which are three storeys high and have an attic, and Nos 7 and 9, which are two storeys high. All five have balance land tenure of about 80 years. 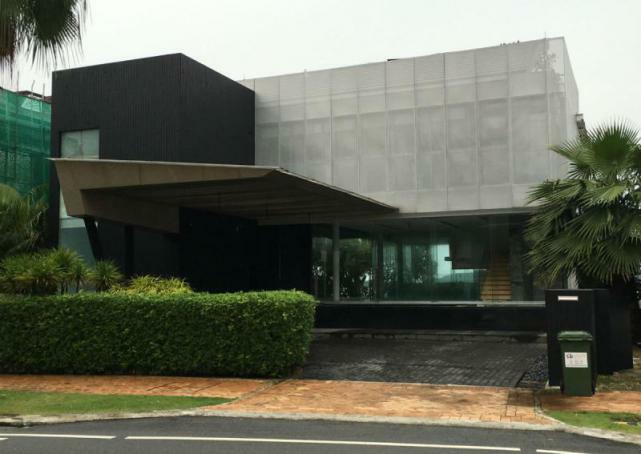 The properties are being marketed jointly by JLL and Historical Land Pte Ltd. 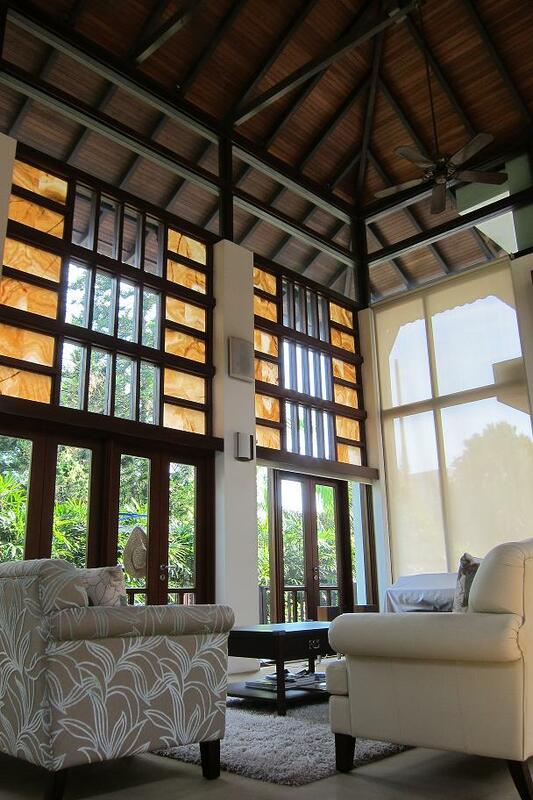 The latter is a boutique property agency specialising in shophouses. The five shophouses are being offered as a package. Nos 1, 3 and 5 are owned by Citystate Properties while Nos 7 and 9 are owned by Dr Ling Ai Ee, who is also one of the shareholders of Citystate Properties. 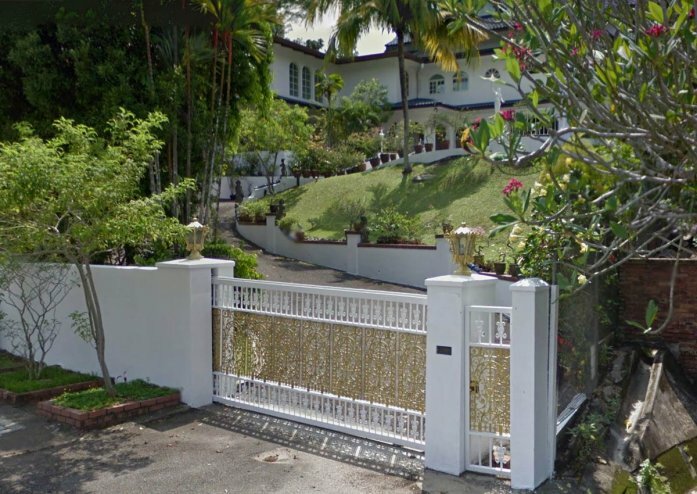 The $22 million asking price translates to $3,230 per square foot on floor area of about 6,800 sq ft. 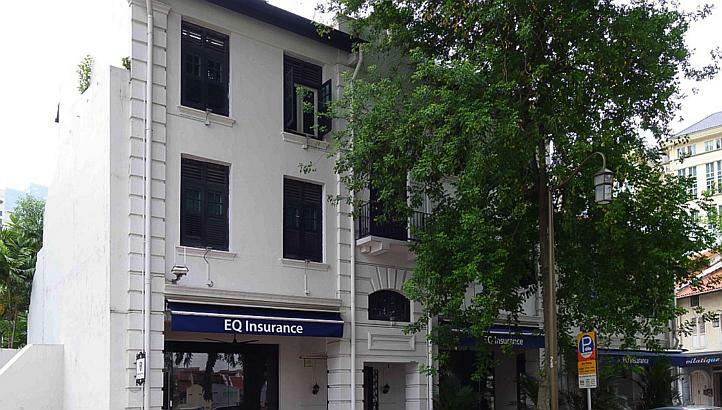 The shophouses are currently leased, with insurance company EQ occupying the ground level. The upper levels are leased out as residences. 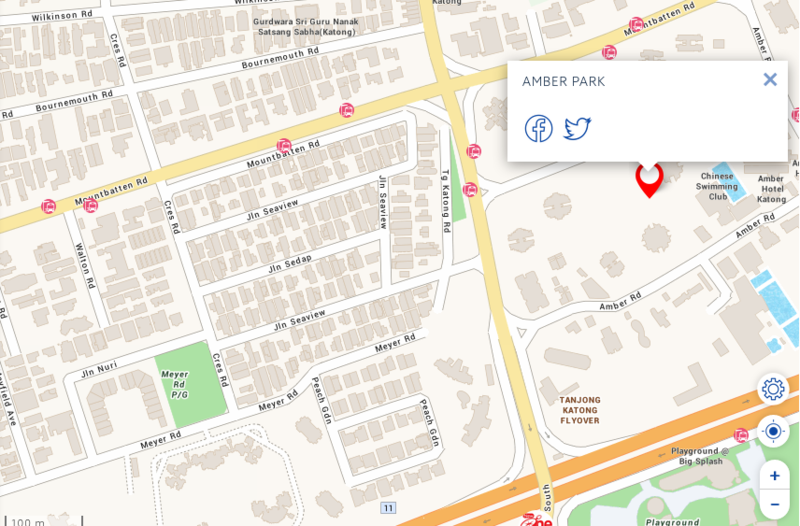 A strong attraction of the properties is that they are part of a stretch of Club Street and Gemmill Lane that was recently rezoned to commercial use under Urban Redevelopment Authority’s Master Plan 2014. The stretch involved was previously zoned as “residential with first-storey commercial”. In a circular issued on June 10 this year, URA said the zoning change is consistent with the commercial zoning for the rest of the shophouses along Club Street. 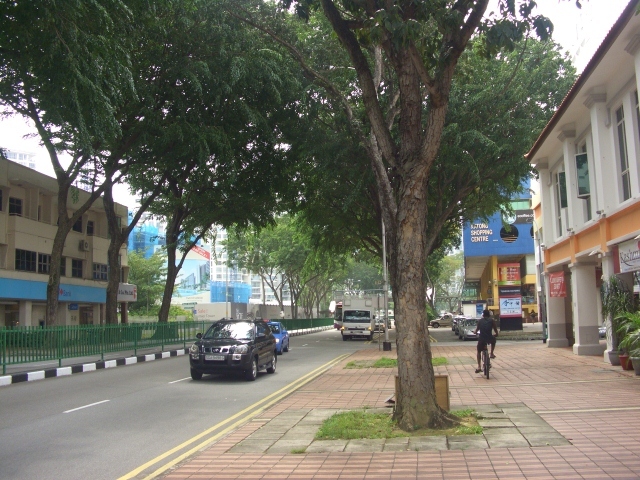 Foreigners require the approval of the Land Dealings (Approval) Unit of the Singapore Land Authority before they may purchase an entire shophouse on a site zoned for residential use, although they may buy a unit within a strata-subdivided shophouse building on residential-zoned land. “In addition to offering prime frontage at the Club Street/Cross Street corner, a stone’s throw from the Telok Ayer MRT Station on the Downtown Line, these five shophouses make up a rare island-site in the popular Club Street locale which is steeped in history,” added Mr Monteiro. Club Street was the last part of Chinatown to be developed, beginning in the early 1890s, according to architecture historian Julian Davison, who traced the provenance of the five properties for Historical Land. The five shophouses on offer comprise two separate developments: Nos 7 and 9, which were most likely built in the late 19th century, and Nos 1, 3 and 5, which were built by business magnate Ezekiel Saleh Manasseh in 1924-1925. A leading businessman and property developer in Singapore at the time, Mr Manasseh commissioned the architectural firm of Westerhout & Oman to build the shophouses that currently stand at Nos 1, 3 and 5 Club Street. The principal feature of the front facade is the central airwell. There is also a cantilevered balcony halfway up as well as a star-shaped pediment on top, intended to recall the Jewish Star of David, writes Dr Davison. During World War II, Mr Manasseh was interned by the Japanese and died in 1944. At a URA tender in August 1995, Citystate Management Consultants clinched Nos 1, 3 and 5 Club Street for $3.01 million while L&B Engineering picked up Nos 7 and 9 at $2.064 million. The properties were sold on 99-year leasehold tenure and with the requirement that successful tenderers had to restore them. 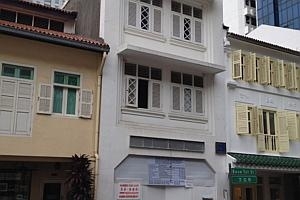 While activity-generating uses such as food and beverage outlets, and shops are allowed on the street level, URA in its June 10 circular stated that the shophouse owners and tenants are encouraged to use the upper storeys for residential or institutional use. Office use will be the only commercial use allowed on upper levels, as this is less likely to cause disturbance to the residents of the nearby Emerald Gardens. EURO Group, which is involved in a range of businesses including real estate, has appointed Cushman & Wakefield to find a buyer for a three-storey shophouse located a stone’s throw from Telok Ayer MRT Station. 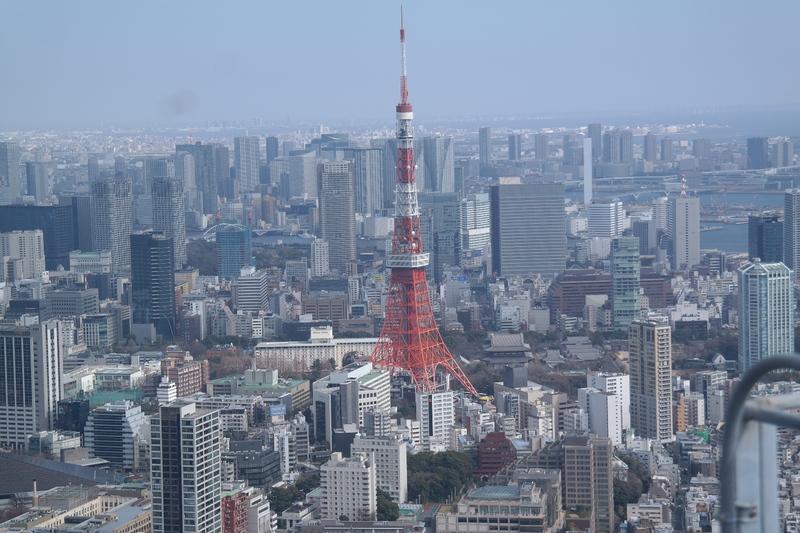 Renovation works are expected to be completed in September this year. 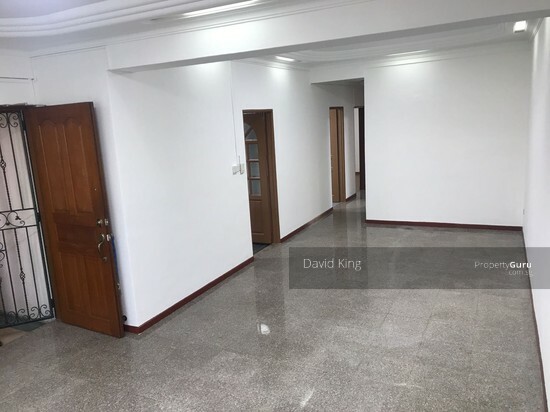 Sitting on 1,774 sq ft land area, the property has gross floor area of about 4,555 sq ft; in addition, there is 974 sq ft of uncovered space on the roof terrace. It has an internal lift. The Chinatown-Telok Ayer Conservation Area is a key landmark for tourists due to its historical significance with the Chinese immigrant community in early Singapore. In addition, the area exudes a nostalgic charm both architecturally and historically, says Shaun Poh, executive director of capital markets at Cushman. “Commercial shophouses, especially those with approved restaurant use, remain an attractive option for buyers in view of the increasing demand for F&B spaces and the limited supply. With its excellent location and palatable price quantum, the subject property is perfect for buyers who wish to invest in a commercial asset in the CBD or an end-user looking to run a restaurant business,” said Mr Poh. Euro Group is involved in events/conferences, executive search and recruitment, advisory investment strategies, property and F&B businesses. It is also involved in commodity trading and resources related corporate transactions. It has offices in Beijing, Hong Kong and Singapore.